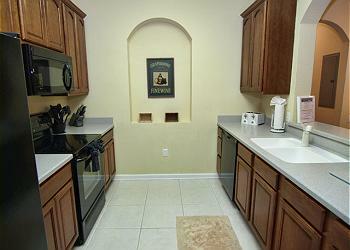 SECOND FLOOR ELEVATOR BUILDING 2 BEDROOM 2 BATH CONDO! 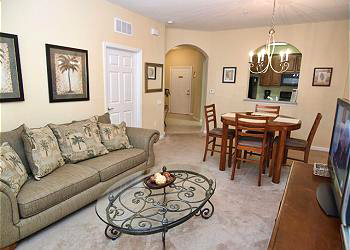 Island Palms is a lovely 2-bedroom, 2-bathroom condo in a quiet area of the Vista Cay Resort in beautiful Orlando, Florida. 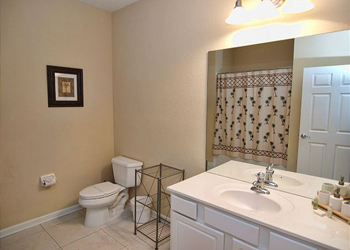 Located on the second floor with a cozy walkout balcony right off of the living room, this condo will make the perfect retreat for your vacation. The living room features plenty of space to relax with tropical furnishings that will make you feel like you’re on your own private island. 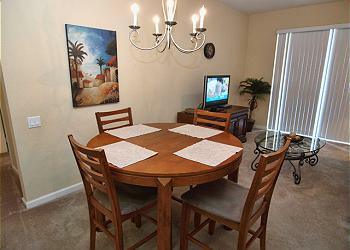 A fantastically-appointed kitchen and dining area make meals a breeze. 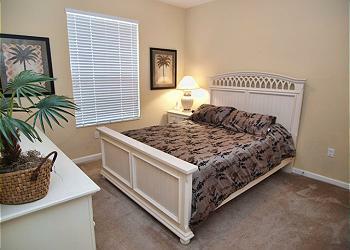 The master bedroom boasts a beautiful queen bed with bathroom en suite, and the second bedroom has a king bed. 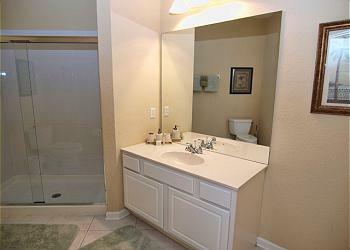 Both bathrooms are very spacious, and the second bathroom has a large, walk-in shower with glass doors. 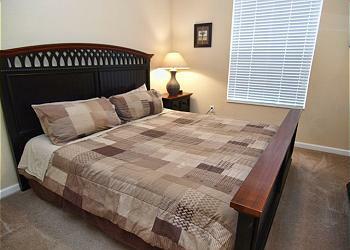 Both bedrooms features LCD TVs for you to relax in comfort. 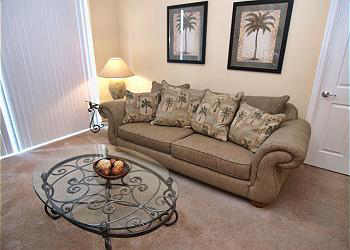 Vista Cay Resort is right next door to the Orange County Convention Center, and less than 10 minutes away from all major theme parks, including SeaWorld, Universal Studios and Walt Disney World. 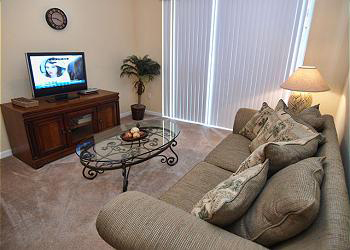 Hi-speed internet, Phone, Air Conditioning, Cable TV, Full Kitchen, Microwave, Dishwasher, Refrigerator, Ice Maker, Cooking utensils and linens provided, Washer, Dryer, No Smoking, Cats and dogs allowed.